Welcome To The Exclusive Waterfront Community Of Red Cedar Point. This Well Appointed Traditional Home Boasts Cherry Wood Floors And Kitchen Cabinetry 6" Crown Moldings, Wood Burning Fp, Cathedral Ceilings And Heated Gunite Salt Water Pool With Waterfall. 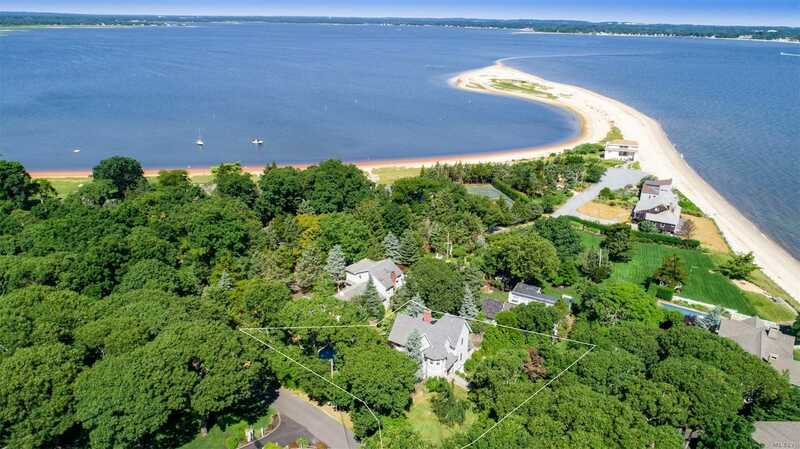 Deeded Right Of Way As Well As Assoc Beach Rights And Boat Mooring Just Steps From Your Front Door.